TJ Oshie talking about his father. Powerful. No need to apologize for tears of joy and respect. 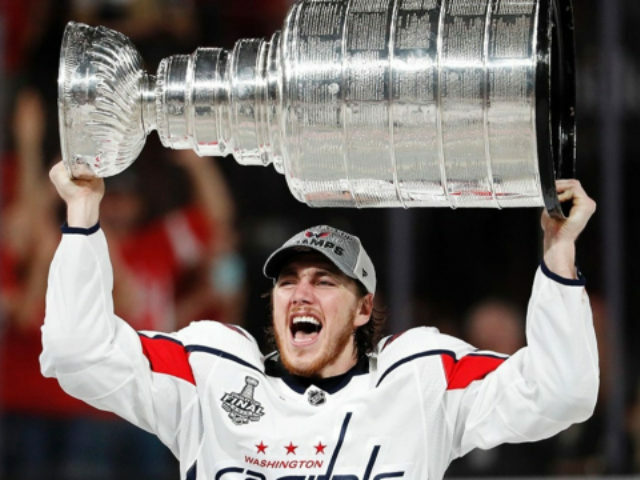 Oh man TJ Oshie just made my wife and I cry so much ….